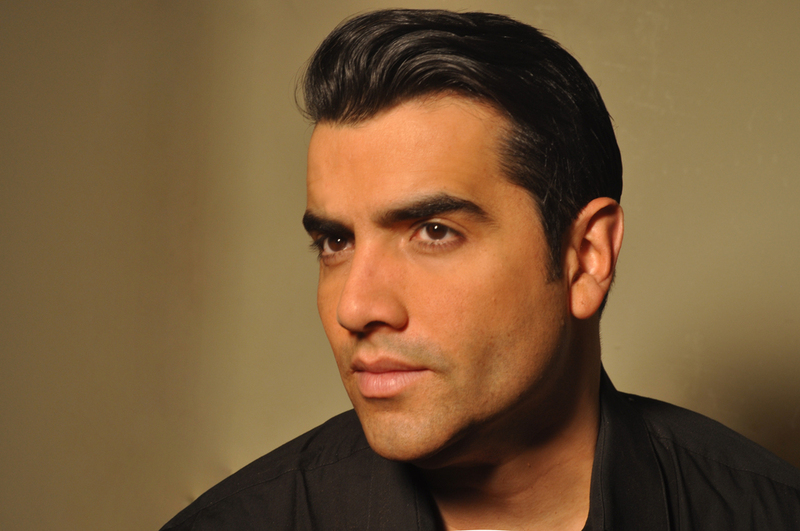 Puerto Rican singer and actor Christian Figueroa has delighted audiences with his unique combination of vocal and dramatic skills in performances ranging from the stage, television, movies, to the recital hall. Christian graduated from Syracuse University and received his Masters in Music from the New England Conservatory of Music. He has been profiled on CNN's Career Connections and on the People En Español Website. Christian was recently named by "El Planeta" Newspaper of Boston as one of the "100 Most Influential People for the Hispanic Community of Massachusetts" Power Meter List. He recently returned from NYC where he was recording & performing as vocalist at Carnegie Hall in The Orchestra Moves, The Orchestra Rocks, & The Orchestra Swings concerts. He returns to Carnegie Hall May 2018 for The Orchestra Sings! For the Peace Corps 50th Anniversary Celebrations Christian was asked to sing the National Anthem at Fenway Park in front of a sold-out crowd of 38,000 people. He has performed and recorded the role of Antigonus in the opera Winter's Tale with the Boston Modern Orchestra Project, it can be heard and the BMOP Sound Record Label. Christian also stays active in the commercial and film world and can be seen in the German movies Ways Of Love as Dante Farinelli, & Why Did I Say Yes? as Andrew the Hotel Manager. He can also be seen as "Chris" - the Singing store clerk for CT State Lottery, and in spots for KFC, United Airlines, Bank Of America, Pearl Vision, Orbit Gum, Vista Print, The Hartford, Penn Foster College, Anton's Cleaners, Atlantic Broadband, and The Boston Road Calling Card. He frequently performs his solo concert Romance and can be seen next with Stamford Symphony; Boston Musical Theater’s tour of The Music of George and Ira Gershwin, with the Boston Arts Consort, and reprising the role of the President Of The United States Michael Rivera, in the musical A Pint Of Understanding. CENTRO DE BELLAS ARTES, SAN JUAN PUERTO RICO.